Sam Rédelé , Sr. 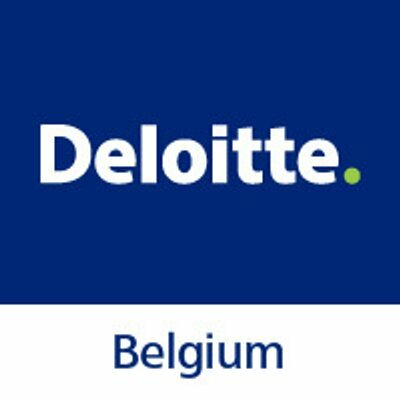 Manager – Deloitte Analytics Lab asked us to publish this vacancy for a BI consultant based in Brussels. You have 2-15 years of experience in designing and implementing BI solutions (Cognos, SAS, QlikView or SAP BW, SAP Business Objects, Orcale BI, …). You have a strong technology or a strong business background and relevant experience in the area of Performance Management, BI, Data Warehousing and/or Data Integration (ETL). 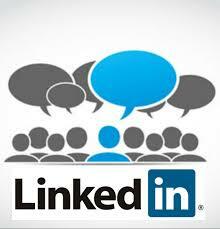 You are passionate about translating business needs into solution that work. Either as a business consultant doing requirements analysis, functional design, testing and change management, or as a technology professional capable to architect and deliver the technical solutions. We are looking for all levels of expertise: from young professionals (as of 2 years of experience) until senior experts, and project and program managers. 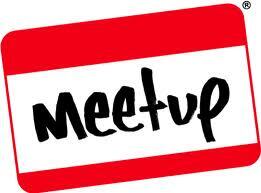 Business requirements analysis, report & KPI design, functional design, testing, user acceptance testing, training & change management. Architecture blueprints and technical designs. BI/DWH solution development: reports and dashboards, data integration. BI & Analytics Strategy, vision, governance and organization, roadmap, business case. Architecture blueprints and tools selection. You have a university degree or higher education. You have relevant experience with BI and/or ETL tools from the leading vendors (IBM, Qlik, SAS, Oracle, Microsoft, MicroStrategy, …). You have an intellectual curiosity combined with outstanding analytical skills. You are open to work in an international environment. You are fluent in English and Dutch or French. Additional languages are a plus. Don’t hesitate and upload your CV.